Calling all LEGO fans! 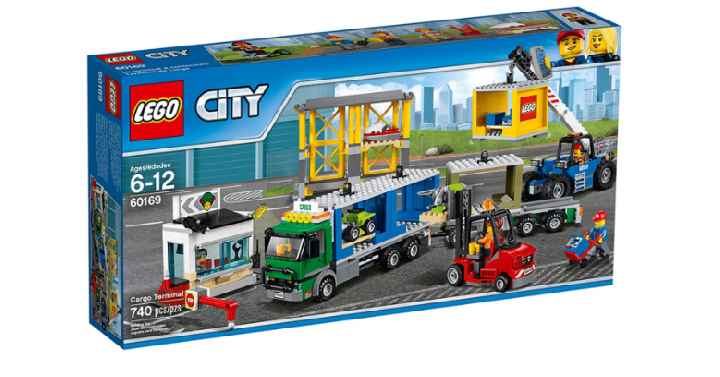 Head over to Target and get the LEGO Town Cargo Terminal (740 Piece Set) for only $48.99 Shipped! (Reg. $80) This looks like a ton of fun that would keep your kiddos busy. Plus, remember to use your Target REDcard to save an additional 5% off your purchase.